Before I discovered Zumba, life was only about working. I was one of the top business consultants at a large multinational company, and all I cared about each day were closing deals, talking to my merchants, and planning my next holiday. I never had enough time to stop and think about what I’m doing, or figure out where I’m going. My love for the Spanish language led me to learn Spanish through multiple methods — one of them being the upbeat Spanish songs. I slowly grew to love them and when I travelled to Avila, Spain, and met an Zumba instructor who inspired me to pick up Zumba, I came back to Kuching and immediately signed up for a class. And so began my love affair with Zumba. From then on it was a whirlwind of change in my life. I got certified as a Zumba instructor and started teaching Zumba part time in the evenings after work at two gyms in Kuching. Through that, I met Awang Adenan, who is now my Zumba teaching partner, and we’ve been dancing together ever since, inspiring people in Kuching as well as several events across the city. Soon after, I decided to pursue my dream, which was to Zumba full time. Surprisingly, everyone at my workplace was supportive and stood behind my decision, even though it was far from a traditional career move. Most of us Malaysians don’t like dancing in public, unless it’s in a dimly lit club where we’re half drunk. At a typical Zumba class, you’re dancing with several other people which helps you build confidence in a fun, stress-free way. As a Zumba instructor, I have had the opportunity to dance in front of hundreds of people which has helped me up my confidence a bunch. Regardless of a class’ difficulty, I always catch my students smiling. For some reason dancing to the upbeat Latin music keeps them smiling, and that’s great of course — because it keeps me smiling! Let’s face it. How often do most of us move each day? Not a lot. Most people rarely exercise, because they feel it’s boring and tiring. Zumba classes revolve around choreographed dance steps which, while easy, still pose a challenge. Being able to follow a class makes it fun for you, and before you know you’re burning loads of calories. Sure, it can be tiring at the end of the day, but you wouldn’t notice it amidst the music and fun! If you’re doing cardio day in day out, your stamina will naturally increase. Soon you won’t be heaving your way through a short walk, and you’ll have more energy for the better things in life. Exercise has been proven to relieve stress, and Zumba is a form of exercise (although you wouldn’t know it). I love seeing the smiles on my students’ faces when they dance to the beat, forgetting their worries of the day. I’ve had much less stress since I started teaching Zumba full time myself too! Any form of exericise, when paired with a right diet, can help you to lose the kilos. In a good session of Zumba, you can burn about 600 calories! Since I started teaching Zumba, I’ve seen so many people lose the weight they’ve struggled to lose before. Some even lost weight after just three to four sessions! They look to me as a role model, but in fact, they’re the ones inspiring me with their weight loss and overall zest for Zumba. It feels great to be able to inspire such change in people through something as simple as Zumba. I’ve met so many cool people through my pursuit of Zumba. My favourite experience was one of my first nights in Lisbon, where I was “kidnapped” by a couple of local girls under the orders of the Zumba instructor I was supposed to meet. They were crazy fun and I was invited to dance to some songs in the club as well as the next day in class. And this isn’t the only story I have. Basically everywhere I went, people who pursued Zumba were always open, and welcoming, making it a very amazing community to be in. If you’re using your two left feet as an excuse for not trying out Zumba, you’re losing out. Zumba moves are easy to pick up and with enough practice, your coordination will definitely improve. I know mine have! The best thing about Zumba is that it’s accessible to everyone. The learning curve is not so steep, it’s fun, and most importantly, it’s effective. We have Zumba Gold for those who are senior citizens, and Zumba Kids which is a programme specially designed for kids — both in the steps and the songs. You can easily find these classes in your own city through this link. Last, but not least, Zumba is incredibly fun. It’s not just a workout for your body, but for your mind and soul too. You’ll find that after a Zumba session, you’re more relaxed, you’re smiling more, and you’re feeling good about yourself for doing something positive for your body. All these feelings of positivity ends up making your day great. Trust me, that’s why I quit my job for Zumba! How long is a typical Zumba session? About 45-60 mins including warm up and cool down. How many types of Zumba are there? 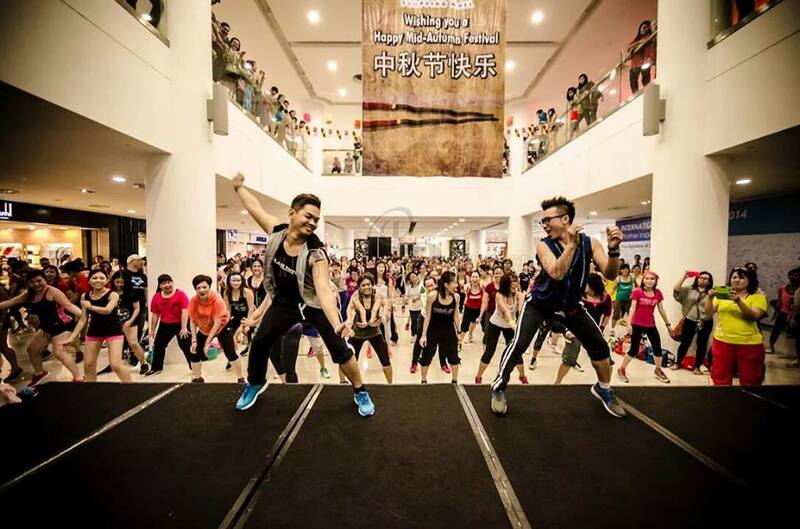 There are plenty to choose from currently in Malaysia: Zumba Fitness (the most popular one), Zumba Toning, Zumba Aqua, Zumba Sentao, Zumba Gold, Zumba Kids, and Zumba Step. How does one get certified as a Zumba trainer? You’ll need to attend the Zumba Basic 1 Training, which teaches you the foundation and formula to teach Zumba classes. You’ll learn the basic steps to the four basic Zumba rhythms (merengue, salsa, cumbia, reggaeton), and then learn how to put these steps together into a song. After attaining this certificate, there are also others to pursue. Where can I find Zumba classes in my city? Head over to this link and type in your city. A listing of available Zumba classes will show up. 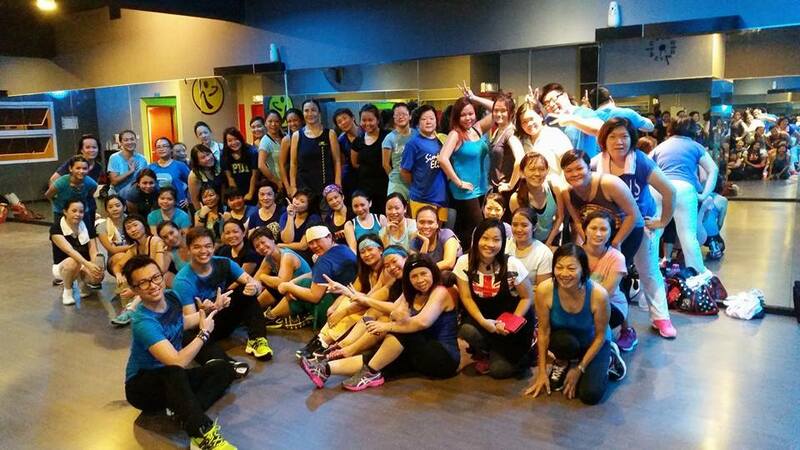 Victor Druce currently teaches Zumba at Glam Empire Fitness Studio in Kuching, Sarawak. If you’re interested in picking up Zumba in Kuching, be sure to check out Glam Empire’s Facebook page here. You can also check out Victor’s Zumba Instructor Profile, and connect with him at his Facebook Fanpage here. 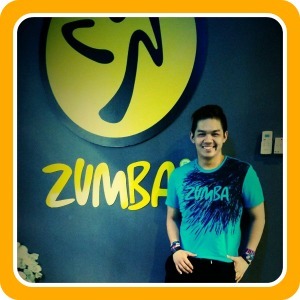 Victor Druce currently teaches Zumba at Glam Empire Fitness Studio in Kuching, Sarawak. If you're interested in picking up Zumba in Kuching, be sure to check out Glam Empire's Facebook page here. 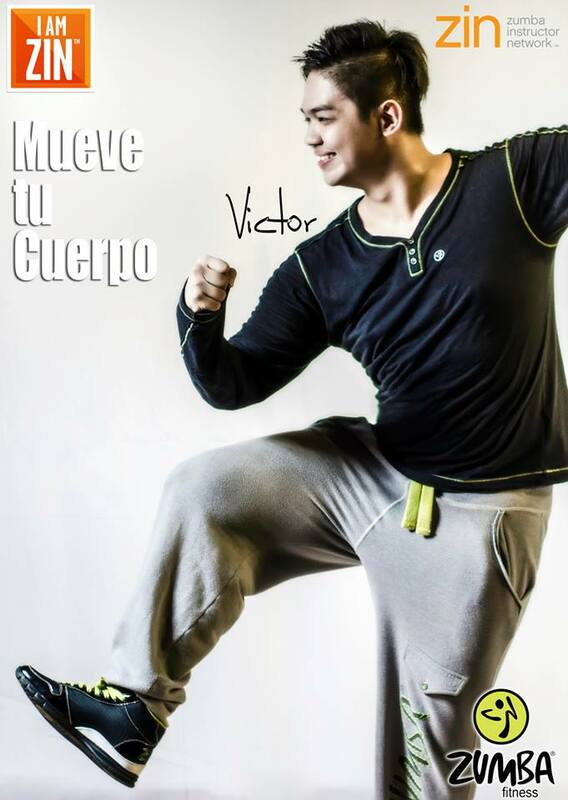 You can also check out Victor's Zumba Instructor Profile, and connect with him at his Facebook Fanpage here.